Safety management is a critical job in almost every industry. Most companies contend with increasingly stringent requirements regarding workplace safety, accident reduction and illness prevention, as well as laws that govern the documentation of each and every safety measure. Not surprisingly, safety managers are garnering greater demand than ever before, and their skills and education have become far more specialized throughout the last few decades. However, while companies small and large need sharp personnel who can manage and comply with all of these requirements, even the best managers are no substitute for an effective safety software system. Likewise, no software tool can replace the expertise and hands-on abilities of an effective manager. Here are a few reasons why both are essential to company’s worker safety and regulatory compliance, and why the software complements a manager’s skills. Just how much is paper costing your company? It’s probably a lot more than you realize. In fact, if your company has 100 employees, the amount of money you’re wasting on paper each year could amount to the salaries for two employees! 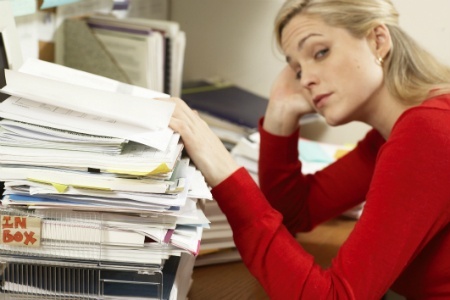 The average office worker uses 10,000 sheets of paper each year. It may cost up to 31 times the cost of producing a document to send the information via paper – copying, filing, postage and more. Over seven billion documents are created each year – and 15 trillion copies are made. The average four-drawer cabinet costs about $25,000 to fill and $2,000 per year to maintain! If you’re still on the fence about making the paperless plunge with your safety records, here are a few factors to consider as you think about what those hard copies really cost your company. After months of research and internal meetings, you’ve finally chosen a safety software solution to help your company manage important documents. 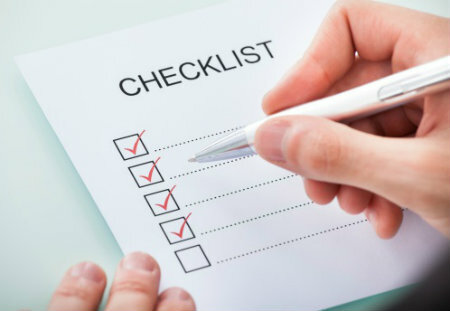 You might be eager to finally cross that task off your list, but the reality is, your most important responsibility has just begun. Ensuring a smooth implementation across the workforce is essential to the success of any new safety initiative. The moment employees log on and realize something doesn’t work properly or perceive the process is too complicated, you’ve lost them. They’re not likely to use the program regularly or utilize its full potential, and your investment will have been wasted. 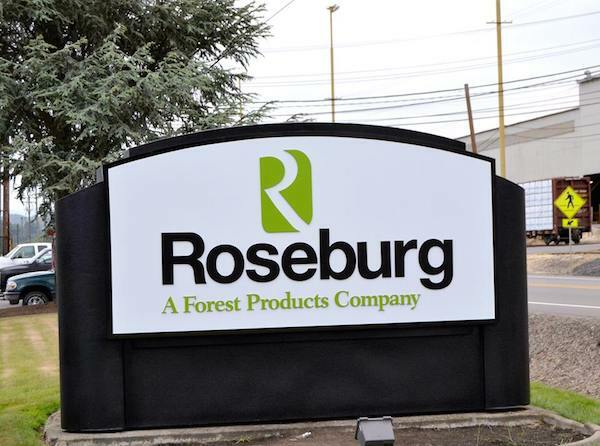 This was a major concern for Robert Hammond, a site human resource manager and safety director at Roseburg Forest Products, a timber products company that began with a mere 25 employees and has grown to more than 3,000 in its 75-year history. With 12 manufacturing facilities across the United States, it lacked a uniform approach to managing important safety and compliance documents. Each site had its own system, mostly stored among cumbersome spreadsheets. It had become difficult to keep track of lost time accidents, near misses and other key statistics across the company. Hammond assisted with the implementation of BasicSafe integrated safety software across all Roseburg’s sites in January 2015 to bring a more consistent approach to safety and make it easier to identify trends. Prior to the launch, however, Hammond and other key stakeholders spent months setting up the foundation. Here are four tips he shared for successfully implementing safety software across a large company. Network access is a common concern among IT admins, not to mention any company that allows its employees to work from home. But it can also be a concern for safety administrators, particularly at companies with multiple worksites, complicated procedures and hundreds or even thousands of employees. 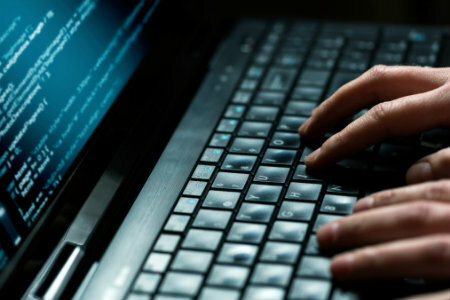 Should you allow everyone to access your safety software? How can you keep personal or sensitive information from getting into the wrong hands? Who should have permission to carry out certain tasks, and how will you ensure that only authorized personnel are conducting audits? These are all critical questions in today’s high-tech safety management environment. 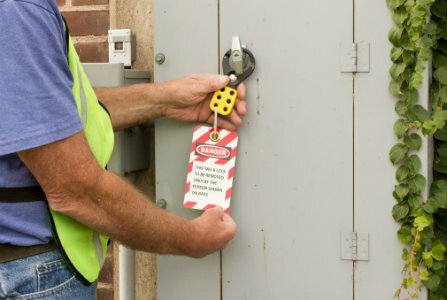 Lockout / tagout procedures are critically important to employee safety at any hazardous worksite, and up-to-date LOTO policies can mean the difference between an accident-free workplace and frequent incidents. What’s more, OSHA closely monitors most industries for proper LOTO practices, and passing audits and inspections of your heavy machinery can be just as important as reporting accidents and illnesses. Like other important safety policies, however, lockout/tagout can be difficult to track, particularly for companies with multiple facilities and jobsites. Safety software can be a great way to improve safety and efficiency, reduce operating expenses and ease regulatory burdens – all while promoting a greener, more paper-free environment. If you’re looking for a digital solution to your LOTO organization issues, keep in mind the following considerations. Conducting safety audits is an important part of your job, and managing them digitally is a great way to eliminate cabinets full of paper files. However, not all safety auditing software is equally useful. There are several types on the market today, ranging from bare-bones systems that are little more than glorified file managers to Cadillac-style tools that come with a lot of extra features you don’t need—plus a hefty price tag. How do you know which type of software is right for your company? Here are five questions to consider as you make your decision. 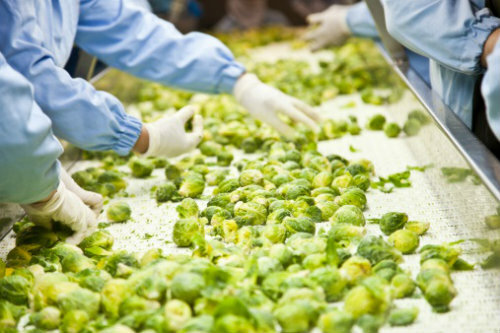 Most industries have made big strides in employee safety – and the food industry is no exception – but there are still plenty of steps wholesale food producers can take to make their operations safer and more cost-efficient. Every accident and illness takes time and money away from employers and employees alike, but safer, healthier working conditions benefit everyone. Food producers have to deal with a variety of unique, complex hazards, however, and managing employees' safety can become cumbersome. From chemical exposure to repetitive use injuries to trauma, the number of incidents, potential hazards and training requirements to keep track of can seem endless. Fortunately, a comprehensive safety software suite can make the food industry safety manager's job far easier and more efficient. 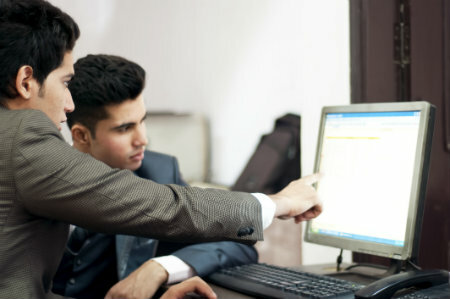 Following are a few of the food industry risks safety managers must mitigate, as well as the benefits they stand to realize by implementing safety software. The metal manufacturing industry has made big strides in improving the safety and well-being of its workers over the last few years, but there are always improvements to be made. As with just about every other industry, however, these manufacturers are constantly trying to cut costs and streamline operations with lean practices. Fortunately, the right procedures and equipment can help safety managers accomplish both of these goals. With a little extra effort and investment in safety upfront, metal manufacturers can reap long-term rewards: fewer incidents, lower injury- and illness-related costs and a healthier, more productive workforce. 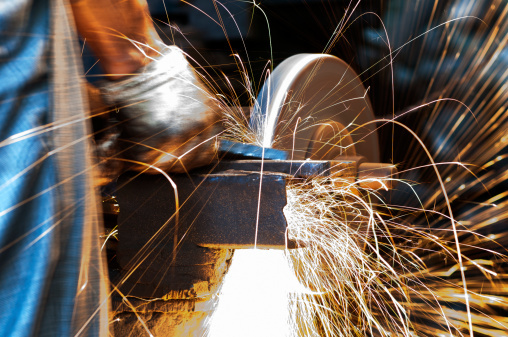 Here are a few of the most important ways metal manufacturers can prepare for their biggest safety hazards. Your company's execs have just made a big investment in a new safety software system. You’ve uploaded all your important documents and done your due diligence with the IT department to ensure a smooth transition. Now for the real test: Will your employees actually use it? Or will they go right back to filing handwritten safety data sheets and job hazard analyses away in a binder a few weeks later? A common concern among our newer BasicSafe users is generating buy-in among their workers, who often prefer to rely on older, manual ways of completing safety-related tasks. If this sounds familiar, follow these five tips to make the most of your investment. Our safety software is so easy to use that it requires minimal training. However, it’s still important to prepare your staff for a smooth transition if you’re implementing BasicSafe for the first time. This is especially true if your staff is accustomed to using paper methods to manage job safety analyses, safety data sheets, job lockout/tagout or other important safety documents.